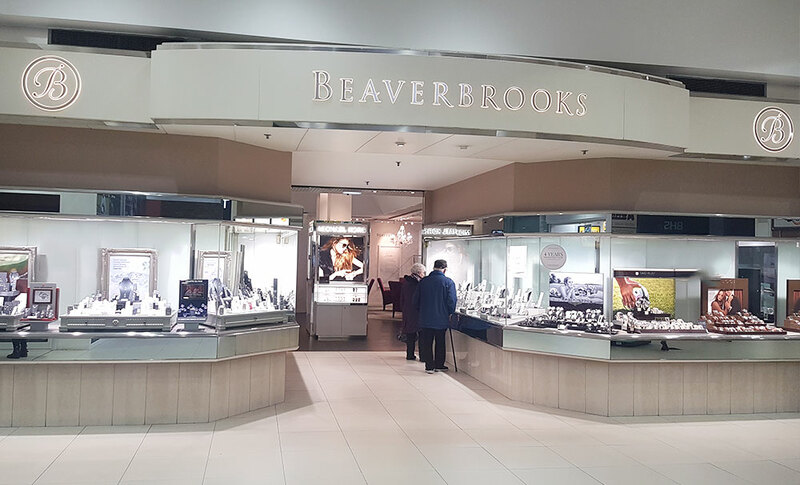 Located in Crompton Place, near Primark, Beaverbrooks has been helping customers in Bolton for over 30 years. 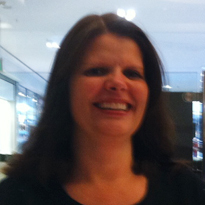 We have a warm and friendly team with a wealth of experience, who will love to help you choose the perfect gift for someone special or treat for yourself. We have in store a wide range of Fashion jewellery and watches including exclusivity of Tag Heuer watches as well as Gucci and Longines. We also have the widest selection of the best quality diamond and wedding rings for your perfect day. We are within walking distance of the train and bus stations and in easy access of the Crompton Place car park. We look forward to welcoming you in-store soon.